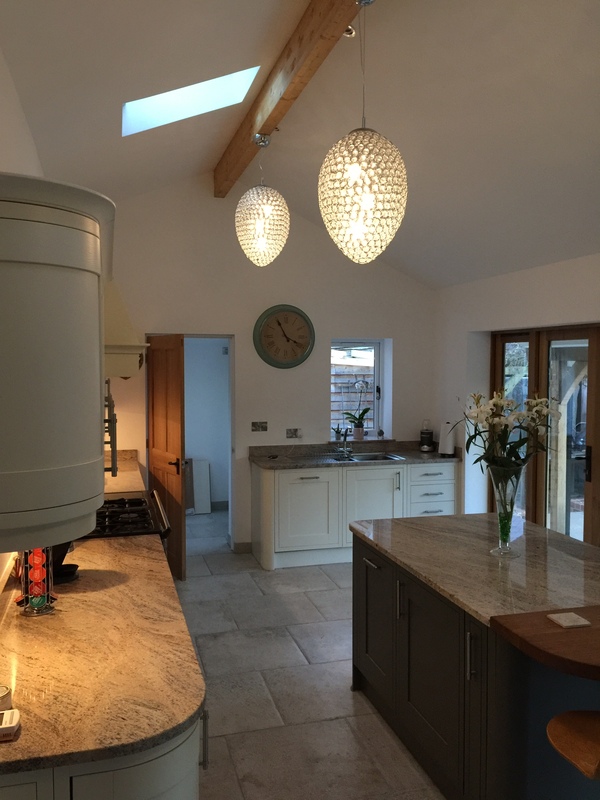 Working along side clients to make sure they have the best possible lighting as well as something that looks fantastic is something we take great pride over. 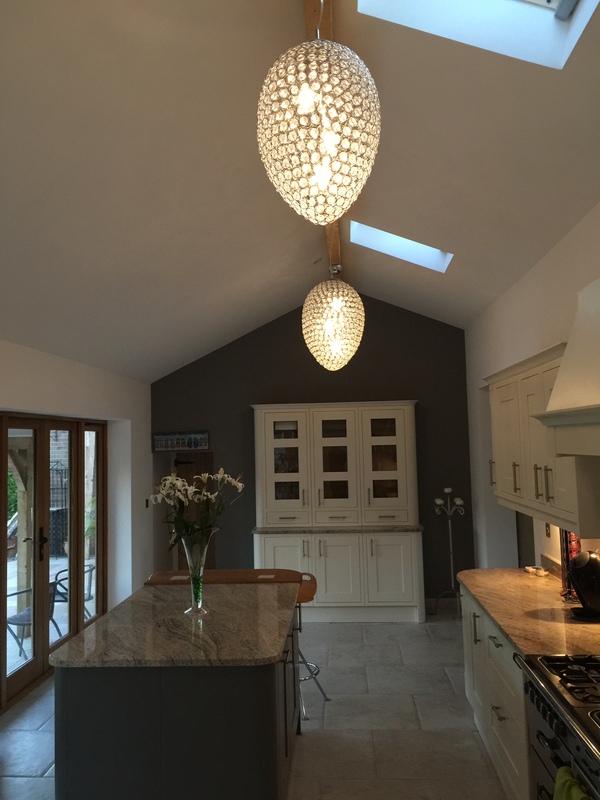 At this particular job we installed x3 crystal Russian egg centre lights which not only looks great but also gave off fantastic light. 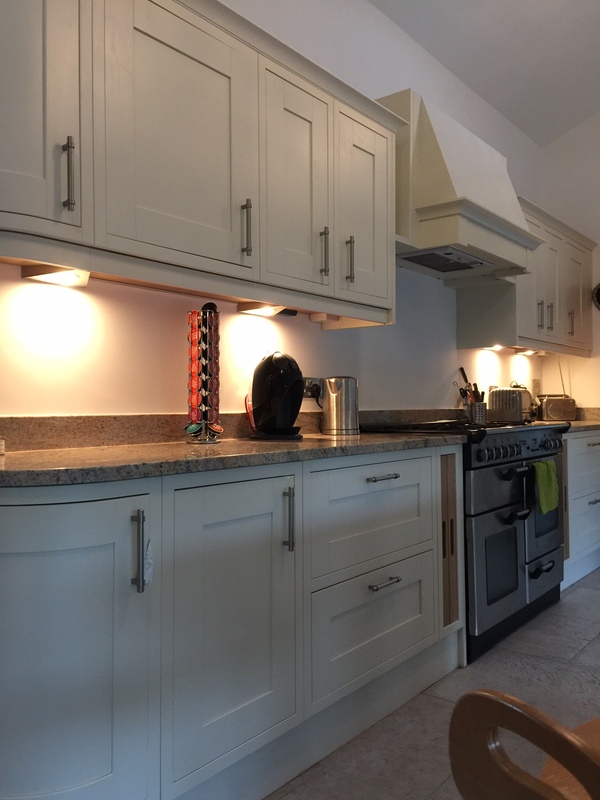 Along side this we installed LED warm light directional spot lights on a dimmer switch so that the client could have a dimmed light to give a relaxed feel to the room as they required. Under Cabernet lighting has also been installed for food preparation and also to give a warm glow to he room when not much light is needed. On the outside of the building we had the opportunity to install something very modern and futuristic. 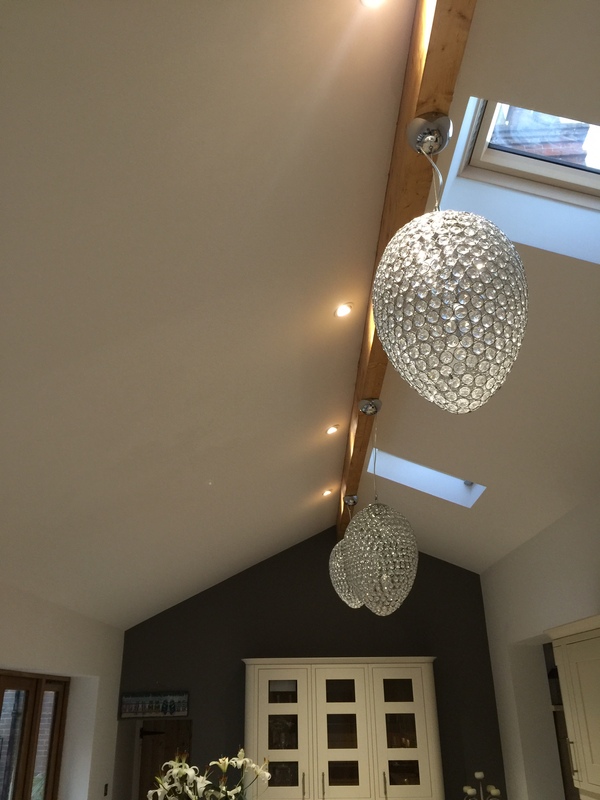 6x led multi changing down lights have been installed, that are controlled by a remote control ! These lights range from white to red,blue,green,yellow,purple and pink! 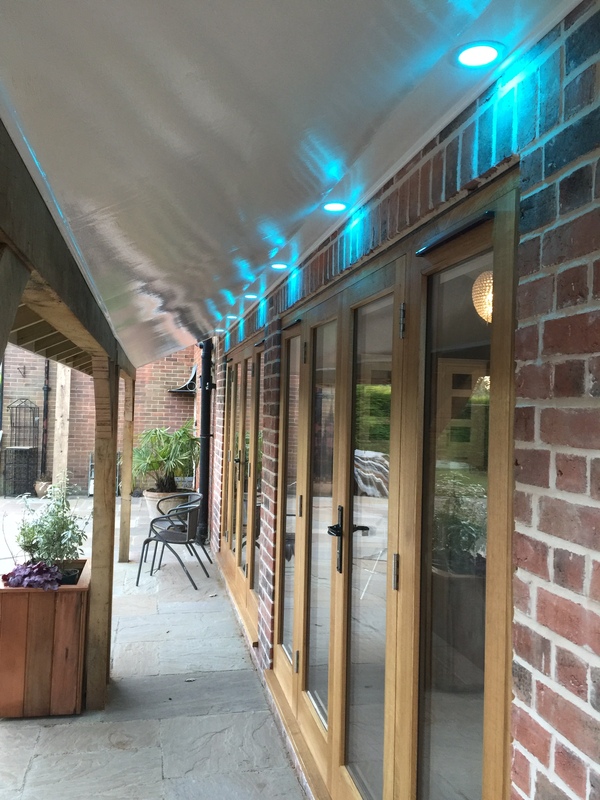 These lights can also be programmed to change colour on a timer, giving great party lighting for those summer outdoor parties !